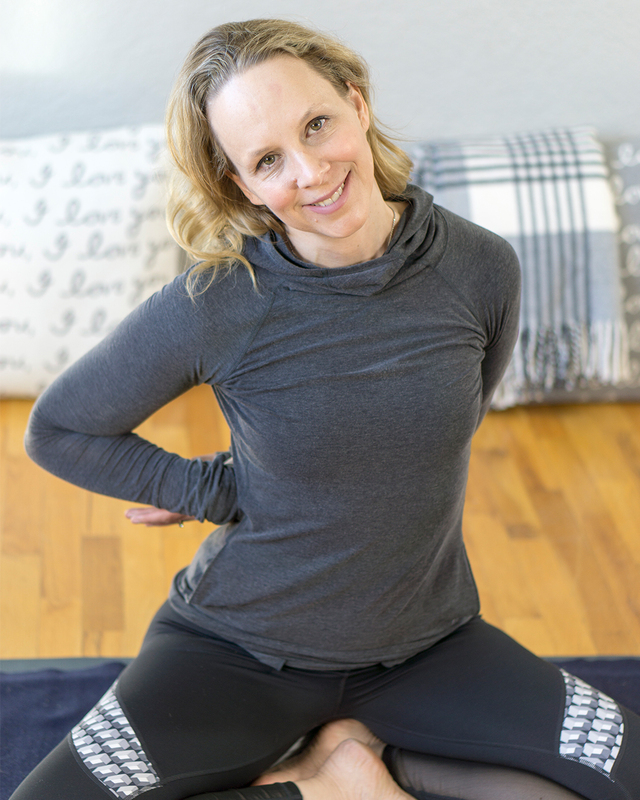 This full length yin yoga class for your small intestine meridian will pull and pressurize the tissues of your upper back, shoulder and neck. By pulling and pressurizing the deep tissues of upper back, shoulders and neck you will be stimulating the flow of chi along the energy pathways of your small intestine meridian. When you draw the chi into the meridian pathway of the small intestine organ system you revitalize the organ systems and create harmony for your physical, mental, emotional and spiritual well-being. Your small intestine is 6 meters or 20 feet long. Its job is to sort the food that comes through the small intestine, to absorb what is useful into the bloodstream and pass along what is not. Mentally and emotionally that translates into absorbing what is useful mentally and releasing what is not. Our small intestines are overtaxed in our modern times by nutritionally deficient foods and information overload. Meaning that they are continually sorting through excessive food that is not that useful and information that is not that useful. This drains the energy of the small intestine meridian. March is Meridian March in our membership community. Each day we offer you classes for your meridians in our Daily Yoga Connection. Daily Yoga for your Meridians. On the third Sunday of every month our members enjoy a two hour Yin Yoga workshop with two way video called YinDulgence. Here we are able to explore the principles of Yin Yoga super in depth with a long 90 minute yin yoga class followed by a discussion of your insights and questions about yin yoga.